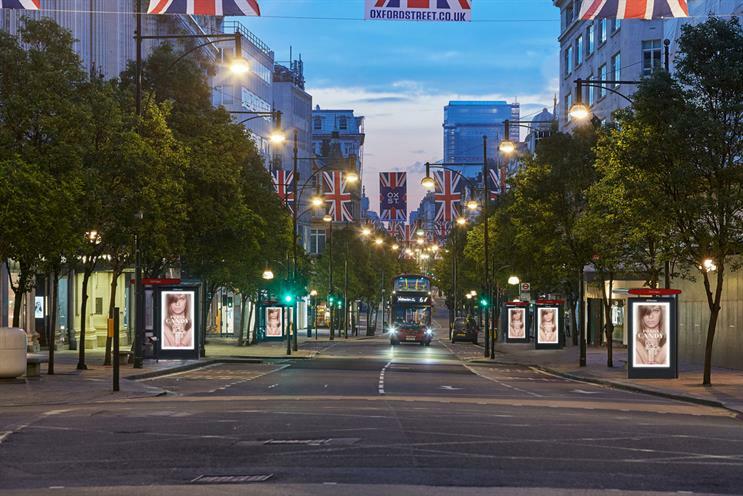 JCDecaux has said it will hit one billion digital impressions by the end of 2017 after announcing extensive investment in digitising its infrastructure. Speaking exclusively to Campaign ahead of its announcement at today’s IAB Digital Upfronts, the world's biggest outdoor company said its investment was part of its vision to be recognised as a leading media owner beyond out-of-home advertising. Spencer Berwin, co-chief executive officer at JCDecaux UK, said: "This is a significant step in the evolution of our business. To double the digital impressions in one year and increase our weekly reach to match that of leading TV channels is an ambitious investment plan." To achieve its goal, the company will be investing to across all its sectors, including large format, retail, rail, cities and airport with the aim of becoming the fourth media company with the highest weekly digital reach, behind ITV, Channel 4 and Channel 5. This would mean increasingly its current weekly digital reach from 30% to 50% by the end of 2017. In addition, JCDecaux has announced a data partnership with O2 owner Telefónica. It will include the integration of audience behaviour data from 20 million users at 125 geo-fenced locations and sit alongside its existing portfolio of demographic data. This will enable brands and media agencies to optimise campaigns according to audience and reach via JCDecaux’s supply side platform and audience planning tool SmartBRICS. Berwin continued: "It is also our investment in new data platforms and software systems, coupled with the new skill sets we have brought into the company that we believe will revolutionise our medium. We want to be recognised as a leading digital media business in a world where mobile, digital and out-of-home continue to blur."